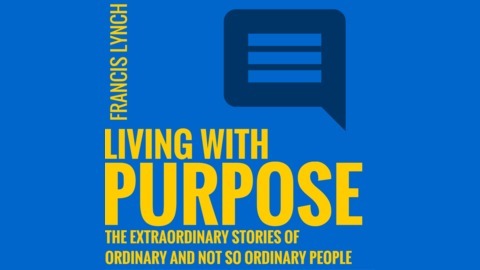 Interviews with people about what their purpose is. 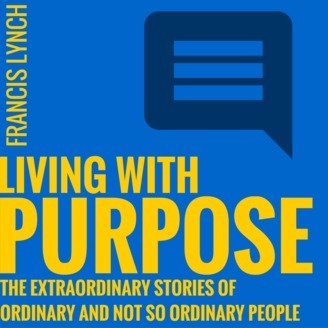 I recently had a great conversation with Lucy Morris where she explained that her main role in life is tell stories of meaning and purpose. Lucy is the CEO at Baptistcare, a priest, a wife, a mother, a grandmother – the list goes on. I’ve known Lucy for over 20 years and I was struck in this conversation how she has grown into her beliefs and convictions in a such a powerful way. I encourage you to have a listen to the conversation as there is so much to learn from Lucy – she is a thoughtful and accomplished leader.